This is the template to the green shirt that is half tucked and comes with a belt. the pants and shoes are the same as from the Billy Red Shirt Mod. Includes the standard crew shirt, classic jeans, and fancy leather shoes mod. Edit all the sprites directly in Animate to create your own derivative characters, clothing, or feature modifications. Feel free to use it to create your own royalty-free content such as custom clothing, body parts, or entirely new characters. All items created using this template will be fully compatible with other Billy 2.0 items. Note since this is a native Flash/Animate Template, you can also use the assets to animate billy withing Adobe Animate itself. 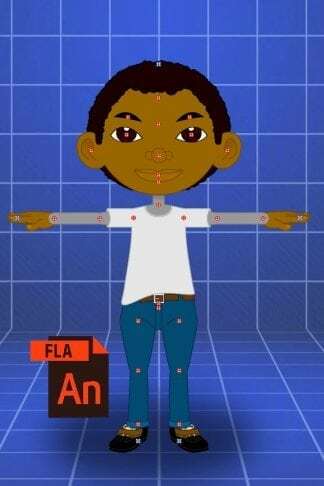 This is the template to the main clothing configuration for Billy 2.0. 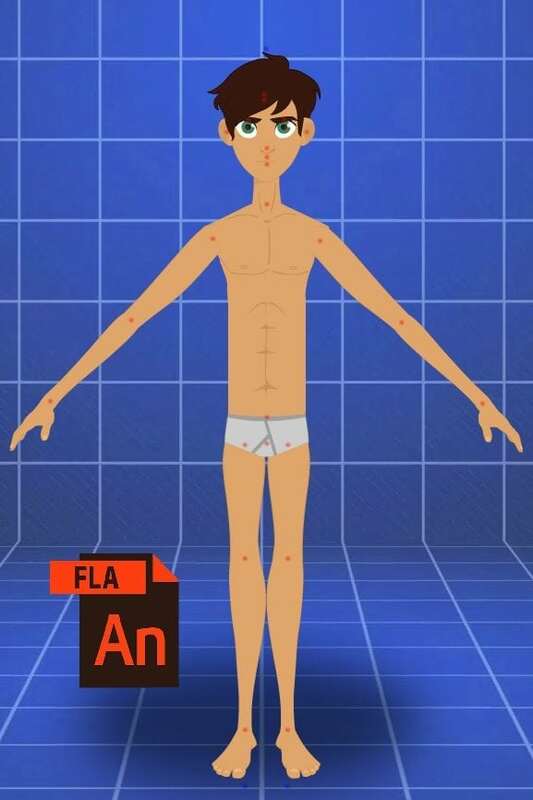 This is the original, fully customizable Flash/Adobe Animate source file for “La Madeblande”. 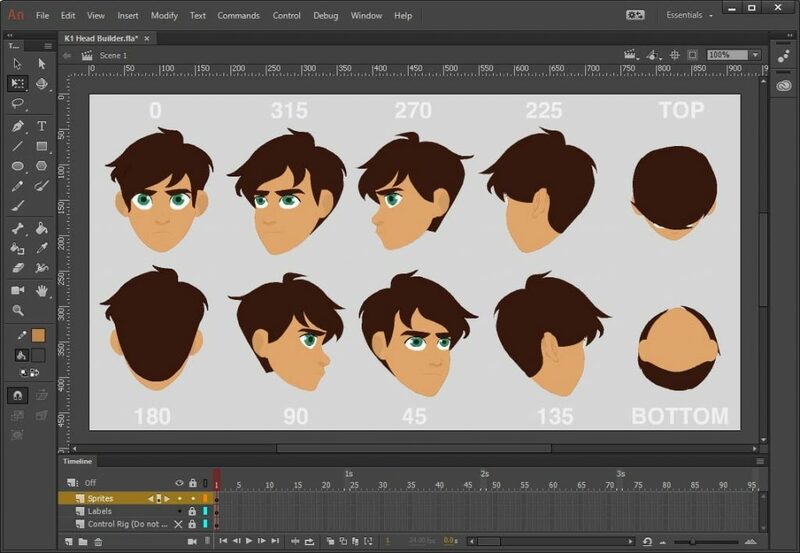 Use it to further animate inside of Flash, AE, or create derivative works directly from the source. 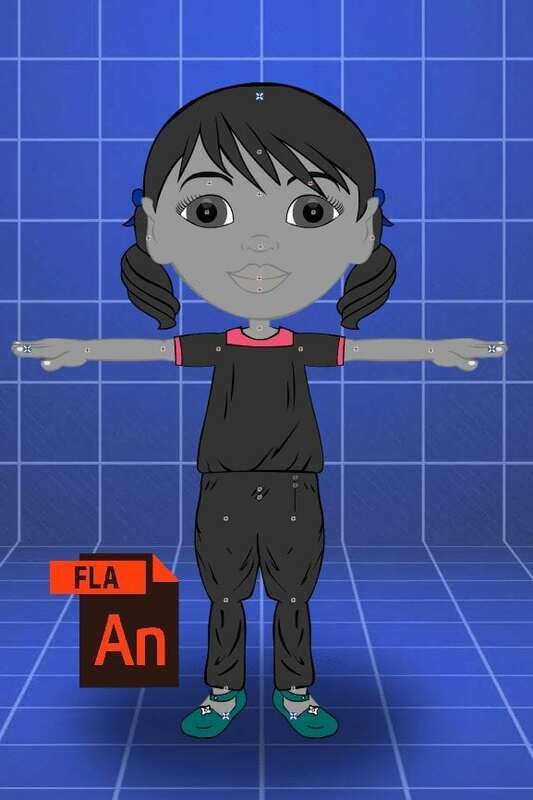 Add your own logos, colors, custom designs and reexport for use in CrazyTalk Animator. 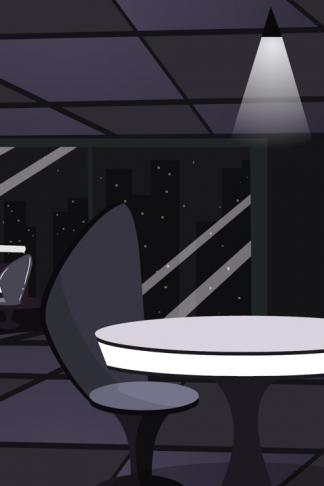 All props and and sprites used in this scene are included. 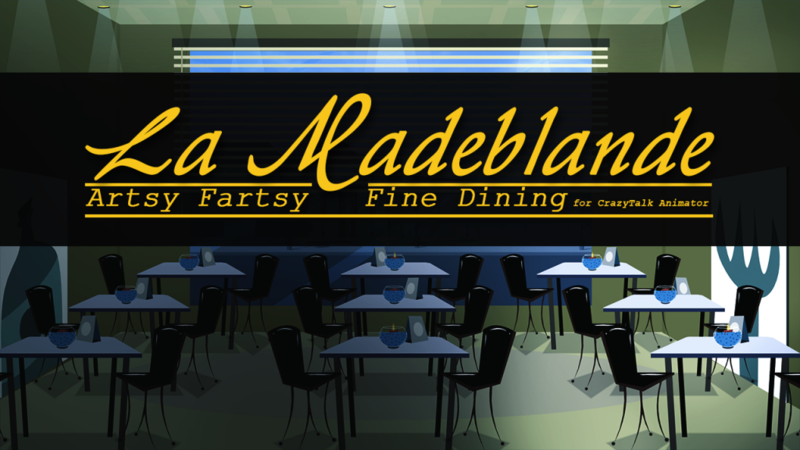 La Madeblande is the perfect spot for a night out wining and dining. Special attention has been placed in the potential usage of the scene and its props. Most props and construction items are Render Style compatible and can be easily manipulated to achieve your own color combinations. Many of the props include multiple sprites whereby you can adjust various visual states, such as turning on an off the candles, enabling or disabling the shadows of the plants, or raising or lowering the blinds on the window. (I provably made that up.) 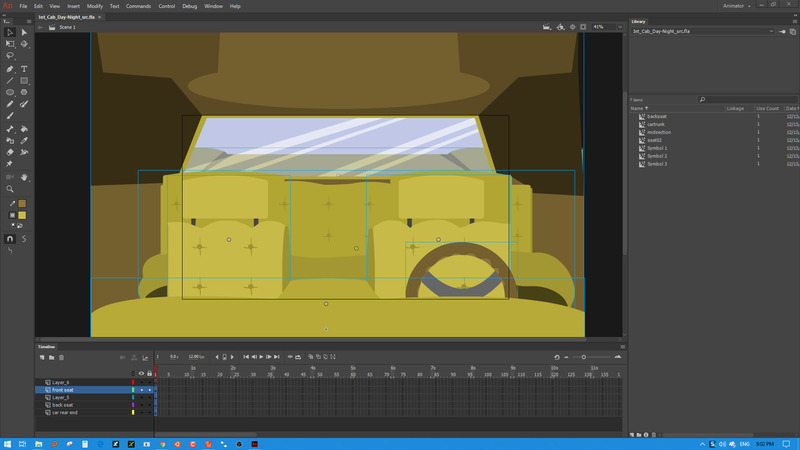 However, this set has been constructed to adapt to a multi-plane environment and optimized for a 16:9 aspect ratio. Heavy testing was done to achieve the right balance of multi-plane distances against in CTA’s camera as well as the actual rendering and scaling of each item. Vertigo is a fancy nightlife venue set atop a ritzy high-rise building. This is the rawAdobe Animate source file for the Vertigo (West Wing) set. This is the fully rigged Flash (Adobe Animate) source file for Jesse. Edit all the sprites directly in Animate to create your own derivative characters, clothing, or feature modifications. 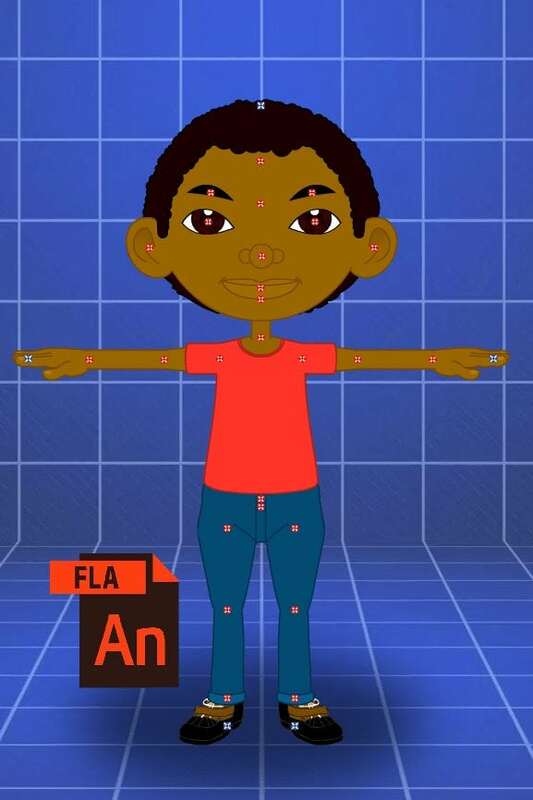 Since its a native FLA file, you may also use the assets to animate her in Adobe Flash/Animate natively. 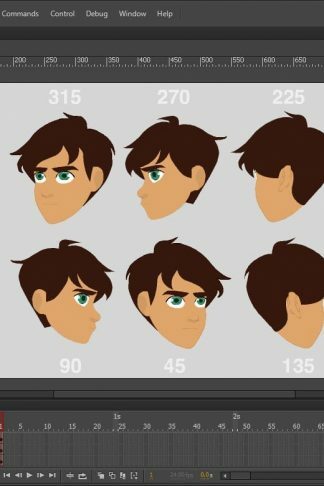 A special custom template for efficiently designing new character heads and facial mods without all the crazy technical stuff to worry about. 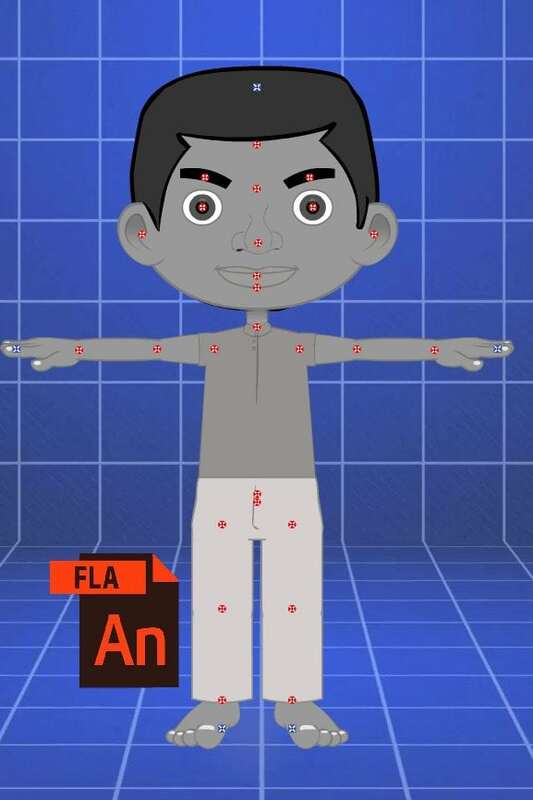 The template configuration allows you to focus strictly on character head an face construction without all the distractions or additional work involved in setting up a full body rig when all you need is a new character head. The template cleverly hides all the important technical stuff and by default only shows you the important stuff. Just double click the sprite you wish to modify to go into edit in place mode. Modify it. Move on to the next one. This template uses Kevins head, facial features, and scale as its base. You can build and modify to your liking. Head fitting is has been set at the base of the skull for a fairly universal fit. It should allow you to build heads for any g2 character. 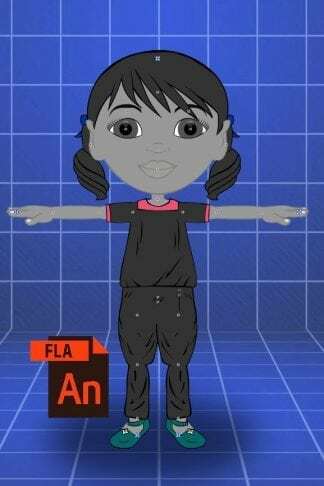 This is the fully rigged Flash (Adobe Animate) source file for Lucy. 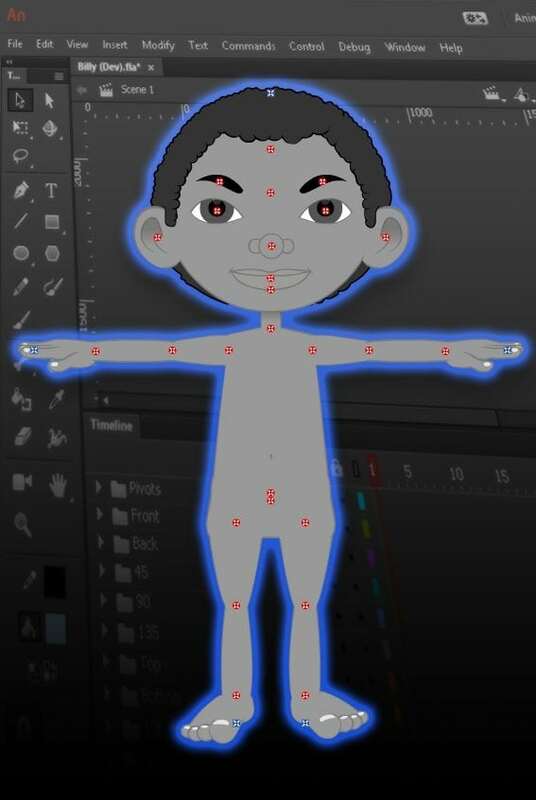 Edit all the sprites directly in Animate to create your own derivative characters, clothing, or feature modifications. Our collection of source files, templates, and editable assets.